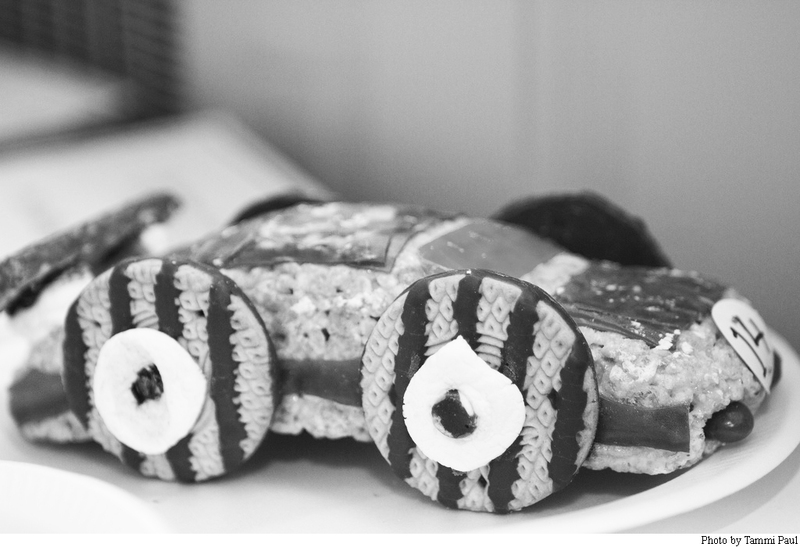 On Friday Feb. 12 the College of Arts and Sciences will host the 18th Annual Edible Car Contest in Hubbard Hall. The event is open to students in grades 6-12 as well as TWU students. The Edible Car contests prompts students to combine their physics, math and creative skills to create a fully functioning and edible car with a max budget of $15. The edible cars will be judged in categories of ingenuity, mobility and design and will also compete amongst one another in a race down an inclined ramp. Teams consist of up to four people with a minimum of two girls on each team. The 1st place car will receive a $300 prize, 2nd place will receive $200 and 3rd place will receive $100. Check-in and welcome will begin at 8:30 a.m., refreshments at 11:00 a.m., final judging will be complete at 12:30 p.m. and awards will soon follow. Registration is now open and will close at 5:00 p.m. on Fri. Feb. 5. Teams can find the registration form and make the fee payment online. Parents or guardians can fill out the release form and send it in by email, fax or mail. Competitors are encouraged to bring a sack lunch due to the 1:30 p.m. closing of TWU on-campus dining. There is also a list of family-friendly restaurants for participants who would prefer a later lunch as opposed to on-campus dining. Parking for the contest will be available in the visitors lot next to the information booth, the lot behind the library, the lot near MCL and the lot next to Marketing and Communications. A map can also be found on the TWU website.